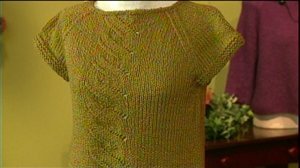 In this episode of Knitting Daily TV we’re examining finishing techniques – those final steps at the end of the project that have a big effect on the final look. 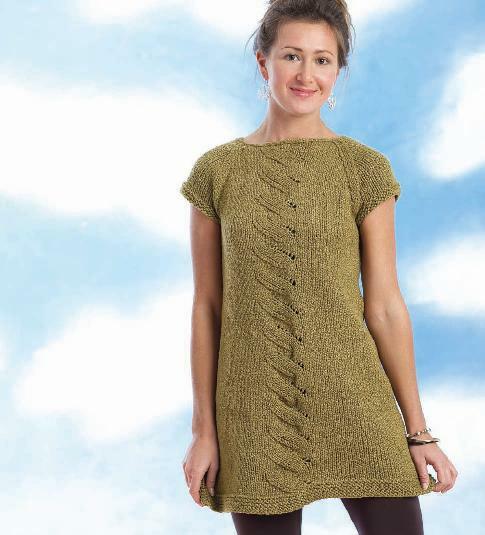 Eunny starts with a seaming primer: from knit to knit, to invisible and much more. Download more tips and tricks for better knitting. Join Eunny on location with Jennifer Edgar from Eucalan as she demonstrates garment washing for professional finish. Kristin, our crochet expert, shows some alternatives for beginning your project with the basic chain. 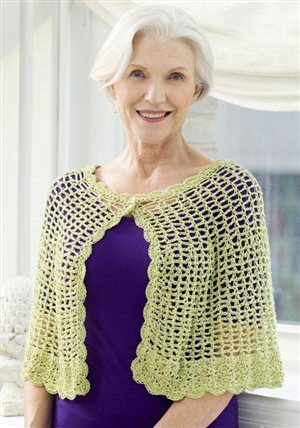 Download the Lacy Crochet Capelet pattern from Coats and Clark. Eunny and Shay put seaming and grafting tips into practice with a cute cotton dress, from Knitscene Winter/Early Spring 2010. This should make your finishing go a lot smoother! To purchase the yarn seen in this episode, visit WEBS, America's Yarn Store. Get the entire Series 400 of Knitting Daily TV on a 4-Disc DVD Collection! Click here to purchase DVDs of this season or previous seasons of Knitting Daily TV. 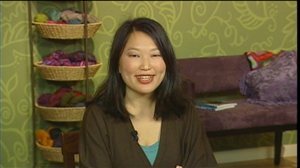 ABOUT THE SHOW: Knitting Daily TV is an exciting needle crafts how-to program on public television covering everything from knitting and crochet to stitching, felting, and spinning. 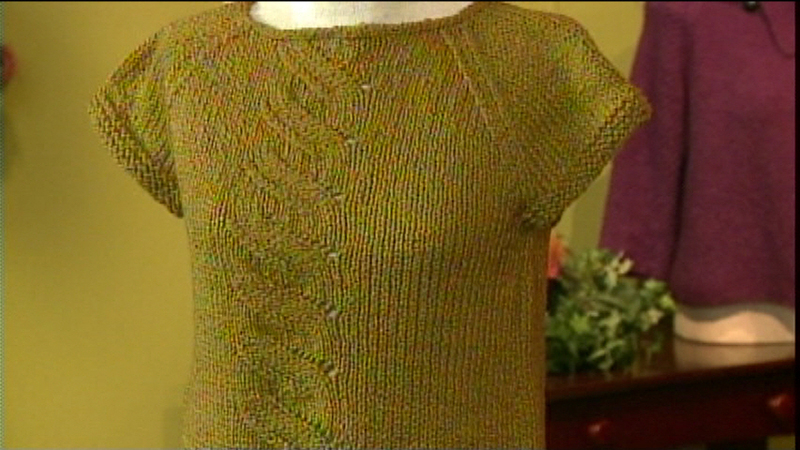 The show guides viewers in learning to make fun yet smart one-of-a-kind designs using the latest products in yarn and fiber. Download free patterns, meet trendsetting knit and crochet designers, and improve or learn new skills and techniques. Knitting Daily TV is airing on PBS stations nationwide and new markets are being added to the schedule all the time. Each individual public television station chooses when and if to air the program. If it is not airing in your local market, please call, write, or email and let them that know you are a viewer of the station and would like to see Knitting Daily TV. 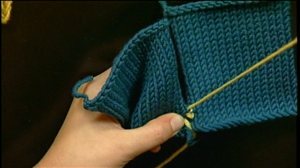 You can help bring Knitting Daily TV to your local PBS Station. Thank you!